In honor of the 30th anniversary of Epcot on October 1, my “Vintage Walt Disney World” column will turn “Vintage Epcot” for the next five weeks. Oftentimes in my job, I wish there was a fountain of information somewhere that could give me answers to every question asked to me. 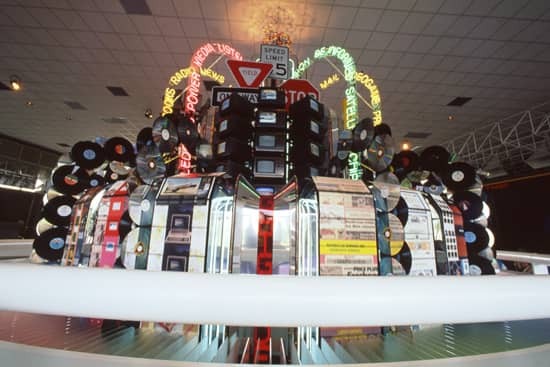 If I had worked at Epcot in the ’80s, I could have just visited CommuniCore, where the Fountain of Information (pictured below) actually existed! Before Innoventions, there was CommuniCore. Short for “Community Core,” this group of interactive exhibits invited guests to participate in experiencing the future. 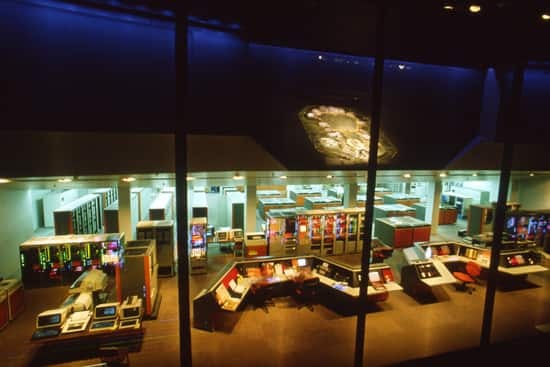 Some of the exhibits guests could enjoy were Epcot Computer Central (pictured below), Energy Exchange, FutureCom, Electronic Forum and TravelPort. Need to know the current U.S. Population? Who needs the census? CommuniCore had an up-to-date count of just how big the country was getting. If only the Computer Central could see our smartphones of today, it would be astounded. 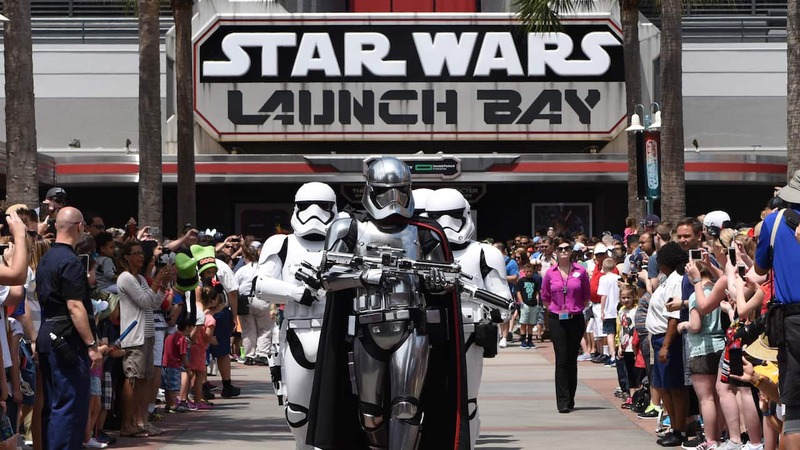 Follow @WaltDisneyWorld for the latest on Epcot’s 30th anniversary. To join the discussion on Twitter, use the hashtag #Epcot30. I hope they are doing something special for the EPCOT Center’s birthday, because I planned our vacation for that week and we will be there on October 1st!!! Nate, will one of the Epcot memories be something from Horizons? Even if not, keep these memories coming! Great post! I love the pictures you dug up, brings back a lot of memories. Your posts will make a great countdown for my upcoming trip! 🙂 Though I won’t be there for the exact day, I’ll only be 12 days off from it and will celebrate the 30th a little belatedly. Can’t wait! I remember the population counter! Thank you so much for this! I’ll be at WDW for Epcot’s 30th (I booked the trip specifically for that!) and I’m excited to read your posts every week. It will definitely help get my boyfriend and I psyched to come down there. It’s our first time visiting a Disney park during an anniversary! The next five weeks will be glorious. If only you would post every DAY! 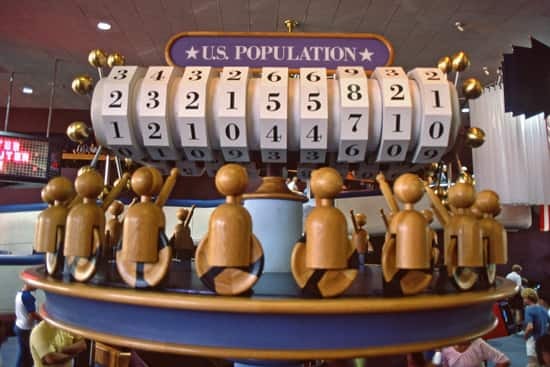 The EPCOT Poll was one of the coolest things ever at the park. I loved doing that as a college kid. It was fun to be part of a big discussion like that. I only wish that certain aspects of the old Communicore were still there… I loved how pavilions had an extension of themselves there and you could learn more about the topics discussed within them. The Exxon area was a lot of fun. And building your own vector graphic roller coaster was amazing. And who can forget the split level Centorium that by far blows away the chaotic and messy MouseGears? Finally…I’ve been waiting for Trons Game Room to open for 30 years! Ha. 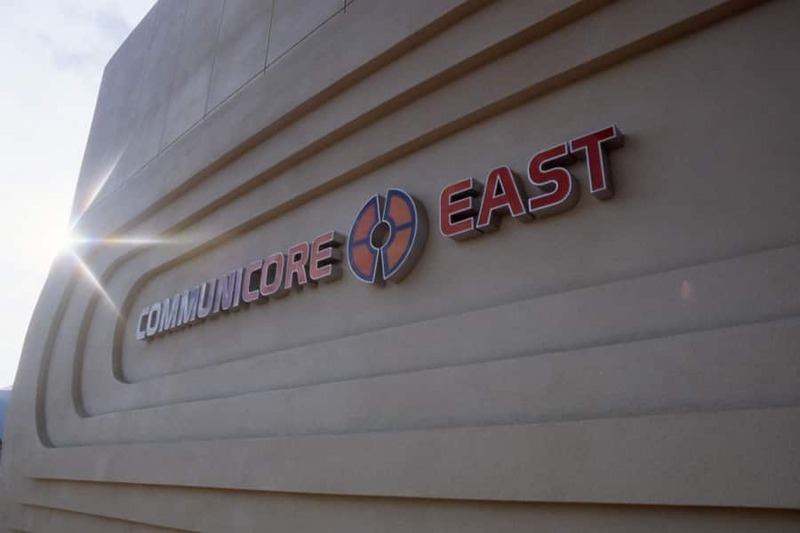 Such exciting news that CommuniCore will be back during the next five weeks! !We are planning on visiting for the Epcot Wine Festival, and CommuniCore with our son was some of our best memories at Disney! !Thank you!!!! Hi, Joni. CommuniCore will not be back during the next five weeks. My blog posts will just highlight Vintage Epcot for five weeks. You’ll just have to vicariously visit CommuniCore through these four photos. Sorry for the confusion! How I miss CommuniCore! Thanks for the photos…I can’t wait to see what you bring us over the next five weeks. I also can’t wait to attend the D23 Event for the anniversary!